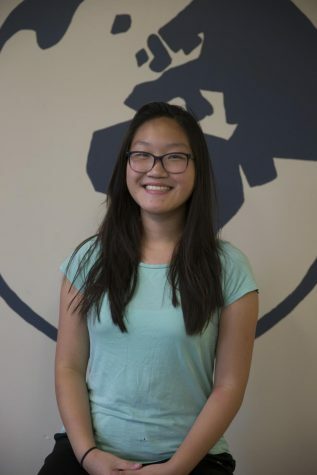 Sophomore Rachel Liang is new to the Globe this year. She joined because her English teacher recommended her to enroll in the class and because she wanted to explore journalism writing, which is something she hasn't tried before. She is excited to meet new people in STL as well as getting more familiar with members of the Clayton community. When she isn't brainstorming story ideas for Globe, Rachel is probably doodling messy sketches in her notebooks or lazing around with friends.